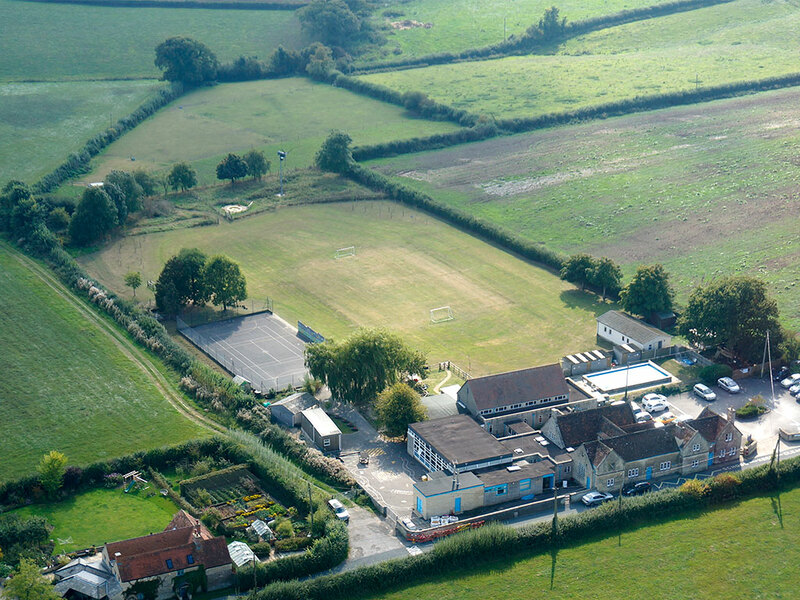 Stower Vale Pre-school is situated in the school grounds of Stower Provost Community School. Although independent from the school we have very close links and the majority of children who attend Pre-school graduate to Stower Provost at the age 4 plus. The school offers a Breakfast Club, available to pre-school children. The After School Club, run by the Pre-school is open to children from the school – allowing full wrap around care for children from 2 to 11 years. The Pre-school children make regular visits to the school, visiting the Reception class for a planned activity to aid a smooth transition up to the school. A teacher and governor from the school sit on the Pre-school committee.